 Welcome to Central London Global Justice Now, a local group of the national organisation Global Justice Now. This group was formerly North & East London World Development Movement, but we changed our name in early 2015 when WDM did. Read more about the name change here. Our campaigning is great fun but our serious aim is to both engage the public and to influence politicians and companies in social justice issues. We currently focus on food justice, energy justice and trade justice. We meet once a month to discuss the campaigns and to plan activities like holding stalls at events, organising film screenings or public meetings and joint actions with other London groups. Join us! To see our up and coming meetings and campaign activities go to the Events page.